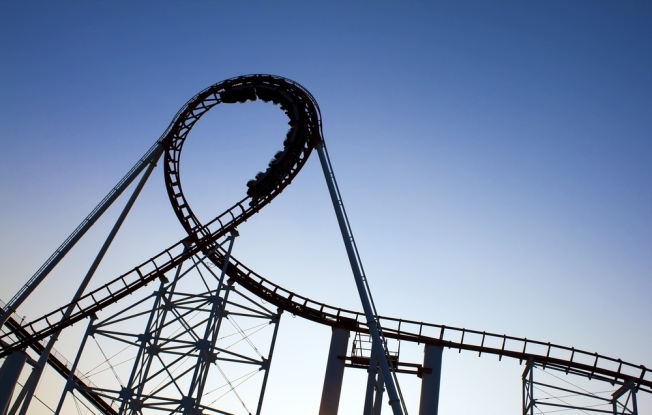 Six Flags America in Landover, Maryland is open for the season -- and spring break at the theme park is being celebrated through April 12, so you'll have plenty of time to enjoy your favorite roller coasters, attractions and theme park foods. On Saturday, Six Flags will host a special Easter event. Kids under age 12 can join in on an egg hunt event before the park opens. On both Saturday and Sunday from 11 a.m. to 3 p.m., kids can also enjoy chalk art, coloring, hopscotch and hula-hooping. During the same hours, you'll also have the chance to visit with lots of animal friends, including calves, ponies, sheep, rabbits, geese and more. Full-price tickets to the park are $59.99; guests under 48 tall get in for $39.99. Six Flags is located about 40 minutes from downtown D.C.